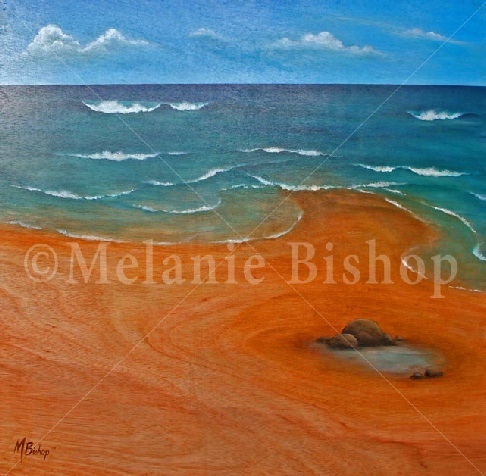 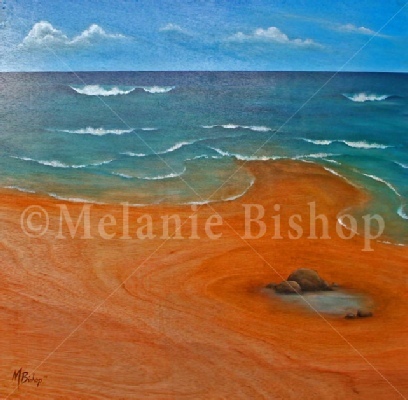 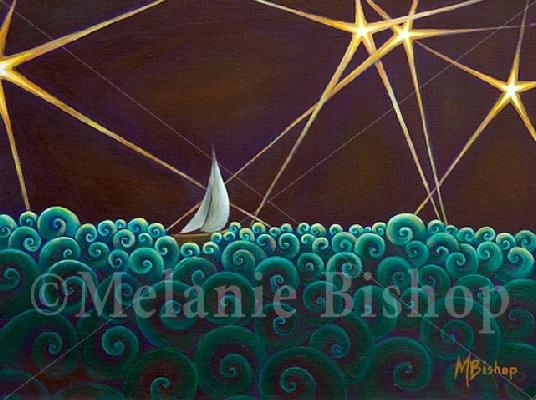 Melanie Bishop is a multimedia artist who sells Art Cards and Prints from her large Original Acrylic Paintings on Canvas. 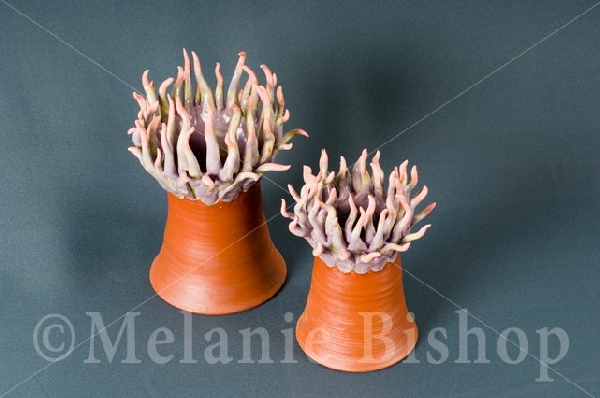 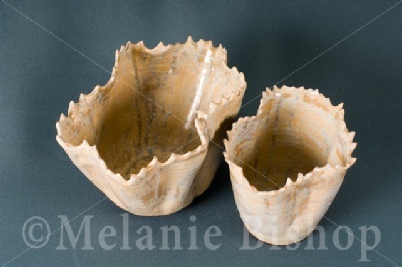 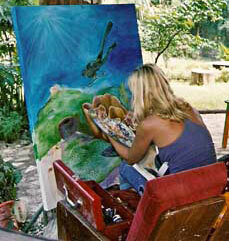 She also has a Pottery Studio where she makes Clay Sculpture and Udu Drums. 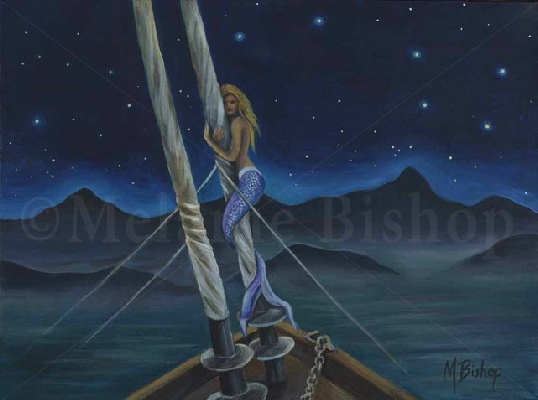 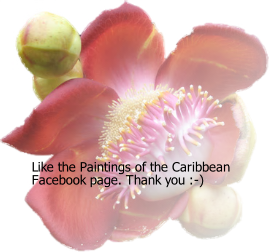 She lives between Cortes Island (one of the Discovery Islands), British Columbia, Canada, and the island of Barbados in the Caribbean where she grew up in Bajan climes and culture. 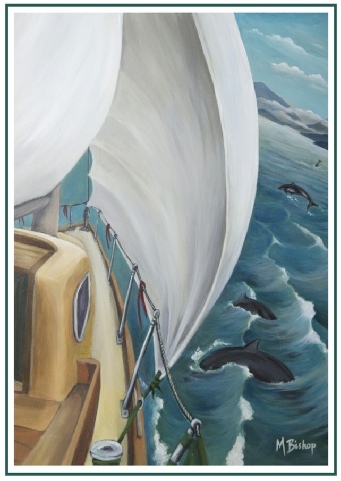 Her subject matter reflects the diversity of her lifestyle which includes images from the water world of Diving, Sailing, Surfing, Beach Landscapes and her close connection to Mother Earth,Nature and the Spiritual world.